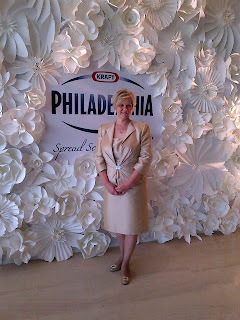 Operation Hope won the Philly Cream Cheese "Spread Some Inspiration" Award!!!!!!!!!!!!! 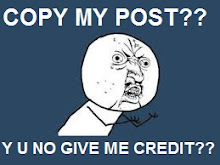 Dear volunteers, patrons, well wishers, friends, team and everyone else that continue to believe in Operation HOPE’s Mission of Mercy, we would like to extend our deepest Appreciation and Thanks to each one of you. With the help of your votes, We, Operation HOPE Kuwait won the 1st position in Philadelphia Cream Cheese’s (from Mondelez International, formerly Kraft Foods) ''Spread Some Inspiration' campaign in its fourth edition. 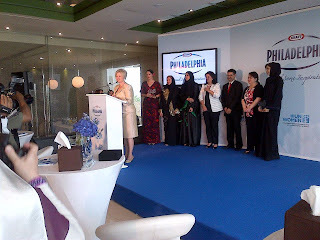 OH founder, Ms. Sheryl Mairza was awarded the inspiration trophy for initiating the OH mission from its humble beginnings in 2005 at the recent Brunch award ceremony held in Dubai on May 14th, 2013 where OH was also awarded a cash prize of USD 10,000. The campaign that celebrates and recognizes the unsung women heroes of the region for their contributions in philanthropy, community development and charitable causes thereby bringing much needed awareness was originally launched in line with the International Women's Day... in 2010 and this year witnessed a partnership with UN Women - the UN organization dedicated to gender equality and empowerment of women globally - for the second year in a row. Thanks to each of your vote, the prize money won would go towards our 2013 Winter Warmth Outreach Program, wherein we provide warmth hampers to over 2,500 street workers in Kuwait. 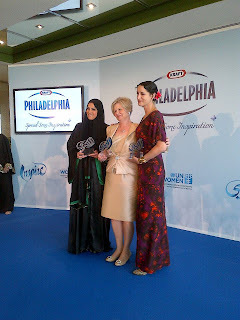 If you'd like to read more about our award and our story please visit http://www.phillyarabia.com/index.php.